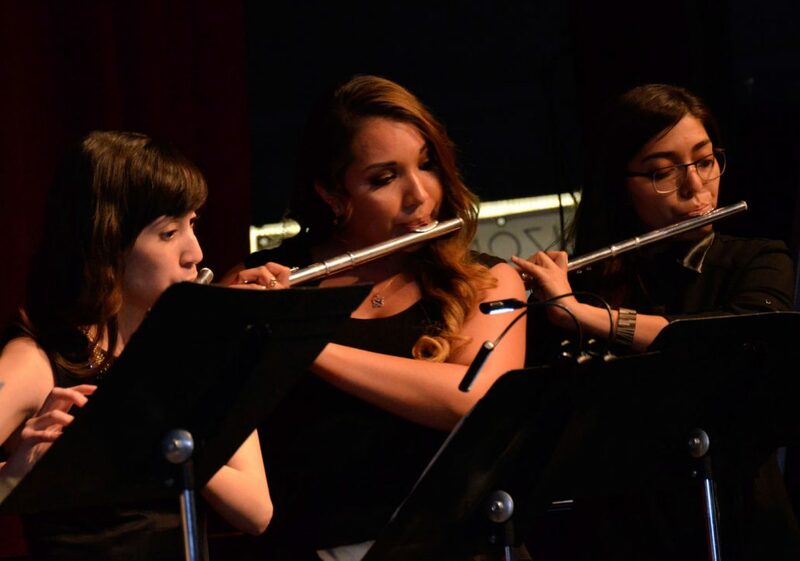 The Rosie’s House Chamber Ensemble Program includes Flute Choir, Saxophone Quartet, Chamber Winds, and String Quartet opportunities for intermediate and advanced students. Students learn standard and advanced chamber music techniques; and the classes emphasize collaborative music making and intensive teamwork. 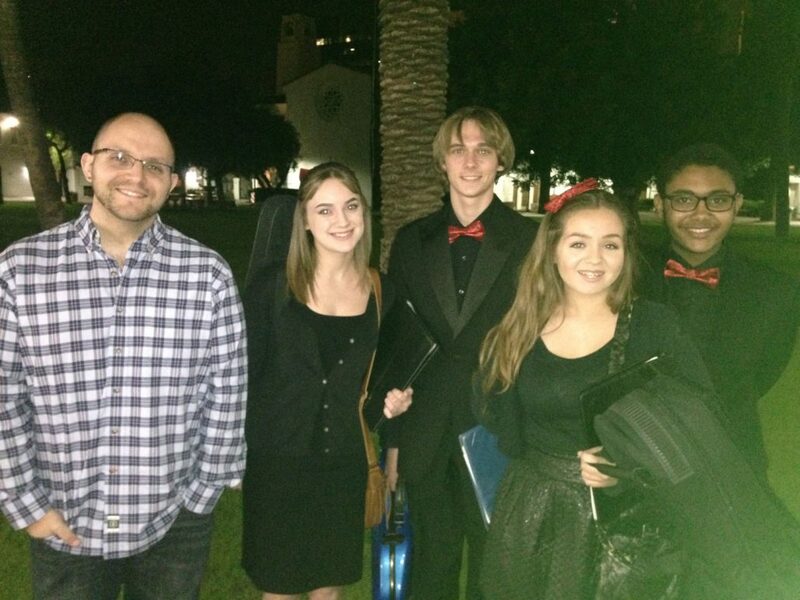 The Rosie’s House Chamber Ensembles frequently perform at community events including the Desert Botanical Gardens Music in the Garden series and at Rosie’s House signature events including our annual Showcase Holiday Concert.